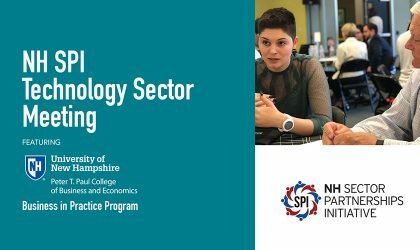 In partnership with NH MEP, NH Department of Business and Economic Affairs, BIA, NHHTC, CCSNH, and NH DoE, SPI celebrates the manufacturing industry. When: The month of October. 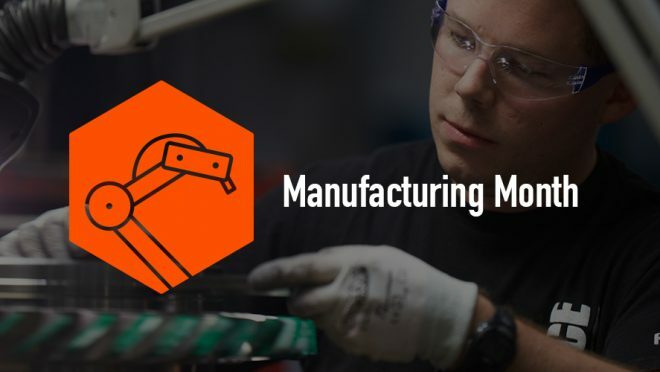 What: Manufacturers will show students “how cool manufacturing is and inform them of all the in-demand careers their field has to offer” by offering middle and high school students field trips to local manufacturers. Students can explore and ask questions, and employers have the opportunity to inspire the future workforce. 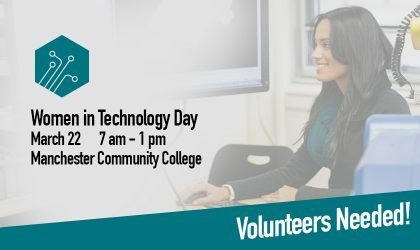 CTEs and community colleges will also schedule open houses and show off programs and facilities. Learn more: For more information or to get involved, contact Jill Duddy at 603.226.3200 or jilliand@nhmep.org.